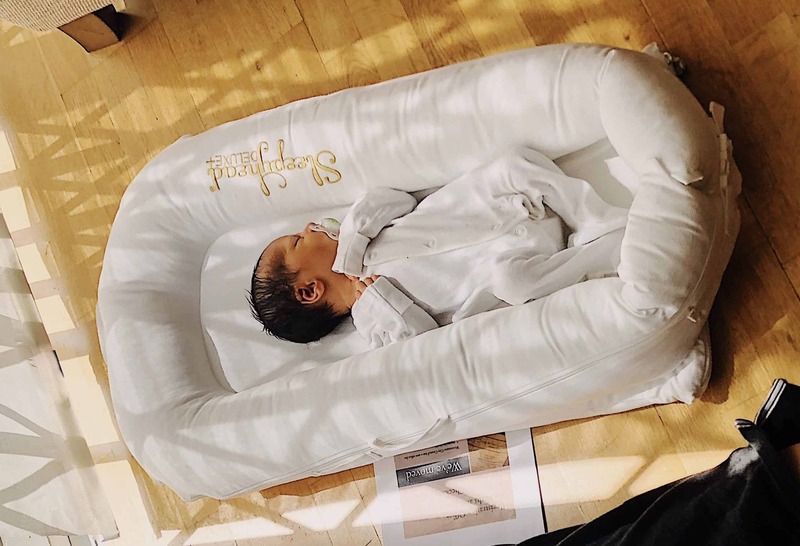 As much as I love London, I slightly balk when I read that we are constantly in the list of the top 10 most expensive cities in the world to live in. 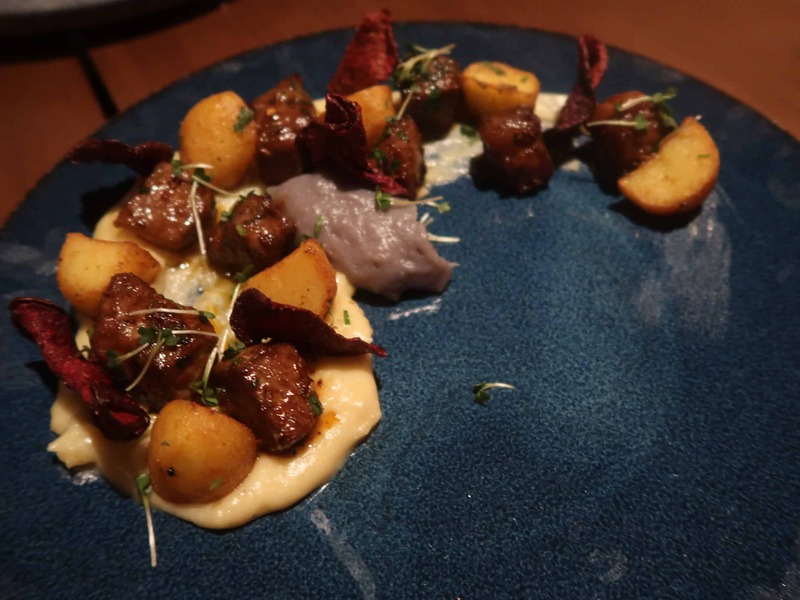 At one point, we were even notoriously known to be the most expensive city to dine out in! 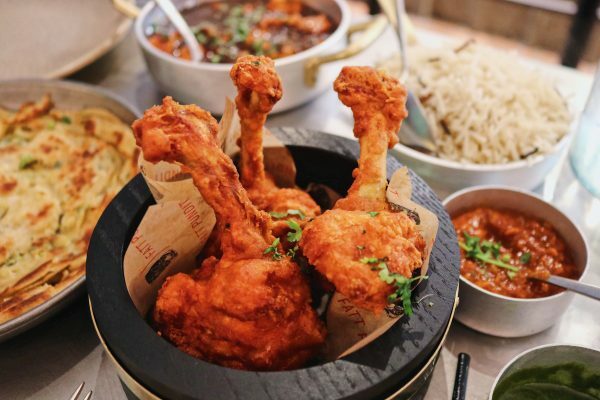 But don’t say bye to your disposable income just yet, I’ve put together a list of 10 halal cheap restaurants in London for under £10. 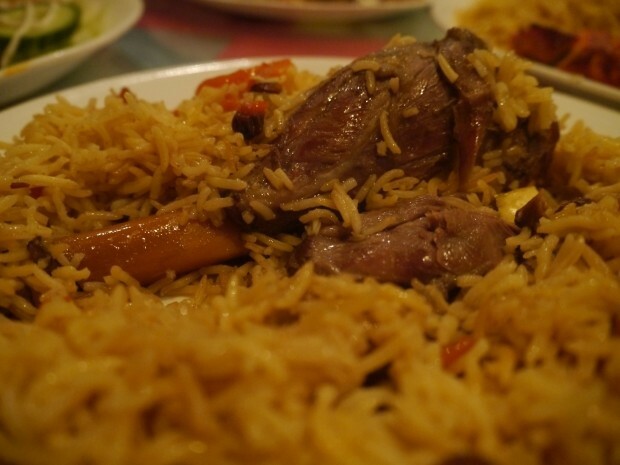 Yup, you read that right, 10 halal cheap restaurant meals in London for under a tenner! 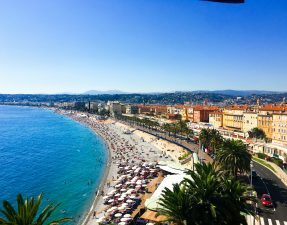 I’ve included a variety of cuisines, from Thai to the exotic Caribbean, and everything has been budgeted to £10 per head or less. What: One of my favourite halal Thai restaurants in London and way better than some of the high end halal Thais. 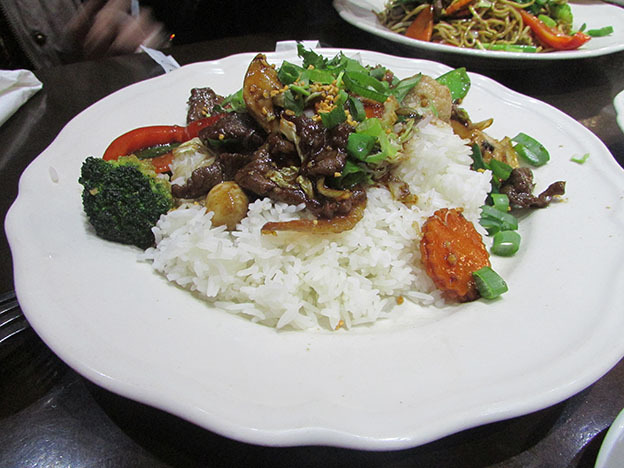 Spicy Basil is known for their takeaways, but the eat-in option is just as good and perhaps even better as you can eat it fresh. The halal: All meats served here are halal. There is no pork but they operate a BYOB policy. What: Yes, even though it’s been open for over a year, this Sri Lankan joint still has two/three hour queues every day. You’ll have to be incredibly patient to get a table here but the food is worth a try, at least once. 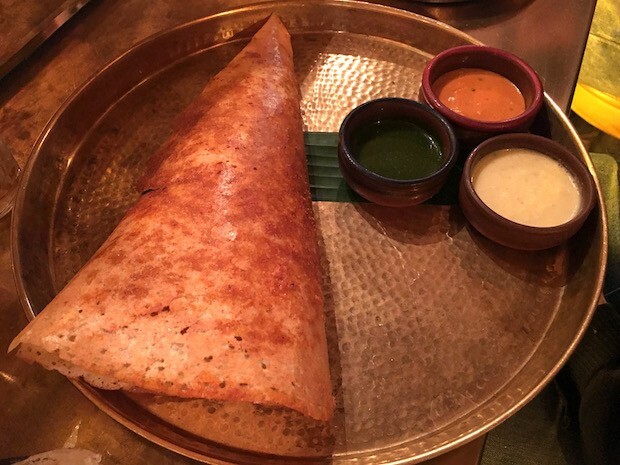 Order this: The Podi Dosa [£4.50] or the Egg Hopper [£4.50], with the accompanying chutney selection [£1.50] will give you a glimpse as to what all the hype is about. The halal: The lamb, chicken, and mutton is halal. There is both pork and alcohol. What: Afghani food at its’ finest, this family-run establishment serve up homely and comforting classics like crispy pumpkin bolanis and lamb manta. 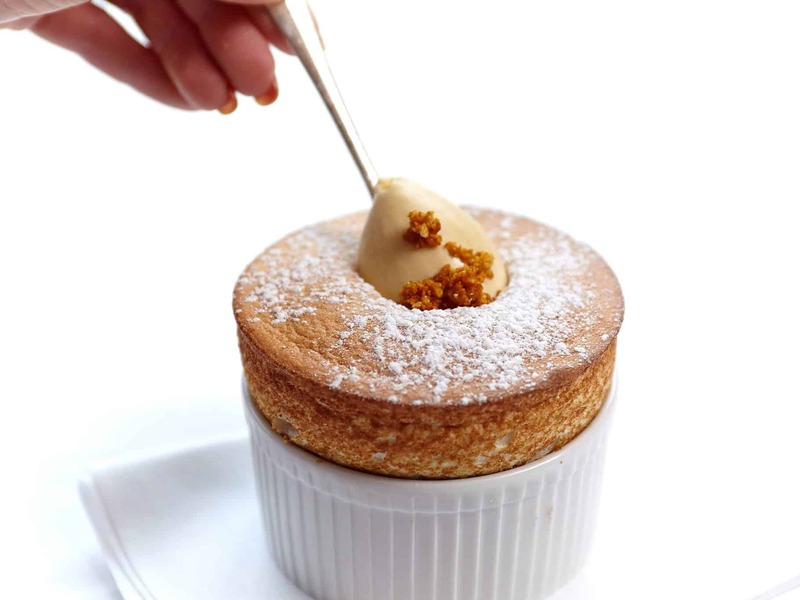 Go here hungry as the portions are substantial! Order this: The staple Kabuli Palow [£9.00] is served with an entire lamb shank that is so mouth-meltingly soft, and more than enough for two to share. Be sure to ask for the house sauces. What: You can find this Malaysian gem located in a basement next to Euston Station. There is always a queue but the food is definitely worth waiting for and you can watch the roti king work his magic whilst you wait! 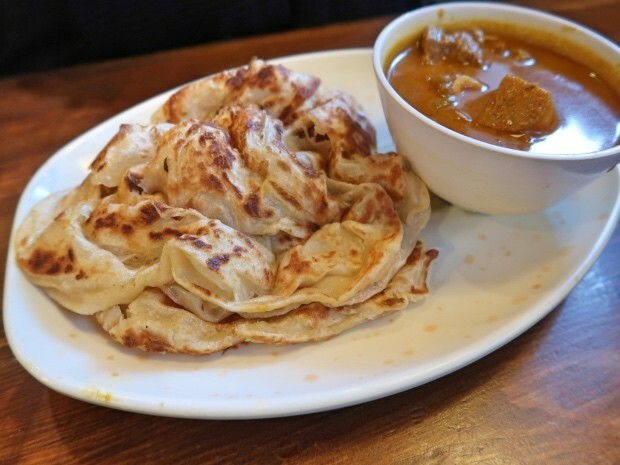 Order this: Keep it simple with the classic Roti Canai Special [£5.50], a flaky, buttery roti served with a curry of your liking (mutton, chicken, or fish), or if you’re feeling more indulgent, the Nasi Lemak [£6.50] with fried chicken always hits the spot. 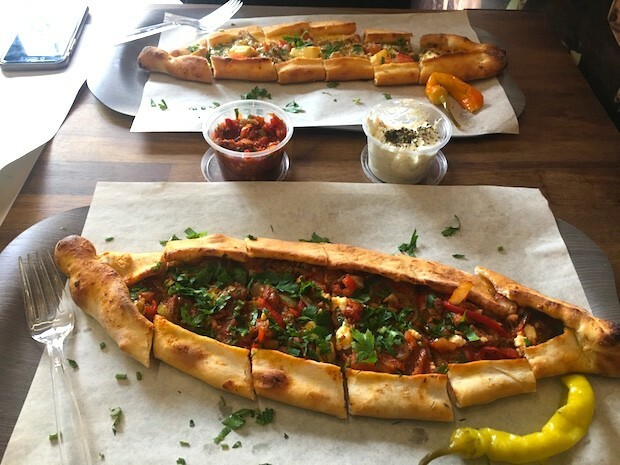 What: A small eatery in Charlotte Street dedicated to the Turkish take on pizzas, also know as Pides. You can’t go wrong with cheese, carbs, and even more cheese, can you? Order this: The Pastrami, Egg, and Halloumi Pide [£8.50] is my favourite. 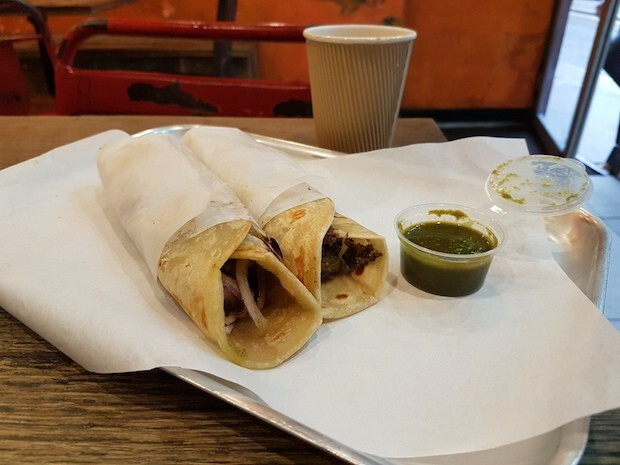 What: The popular NYC-based Indian chain has found a home over the water in Soho and is serving simple yet delicious kati rolls; ideal for breakfast, lunch, and even dinner on the go. Order this: A Chicken Tikka [£3.95] and Shammi Kebab [£4.45] roll will set you back £8.40. Add in a pot of green chutney for dipping and a cup of Masala Chai [£1.10] to finish off the meal. The halal: All meats served here is halal. There is no pork but alcohol is present. 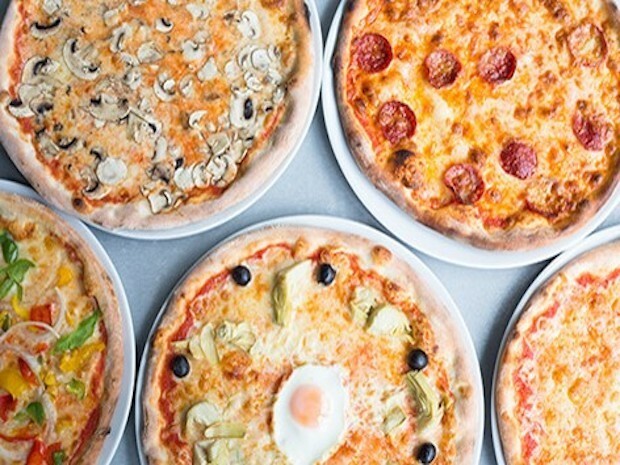 What: A family-run pizzeria tucked away in Goodge Street serving up 18 different types of pizza. You can watch the theatre kitchen in action, dishing out pizza after pizza, whilst you hungrily wait for yours! Order this: Beef Pepperoni [£5.00] is a classic, but I think their Funghi [£4.50] does it for me. 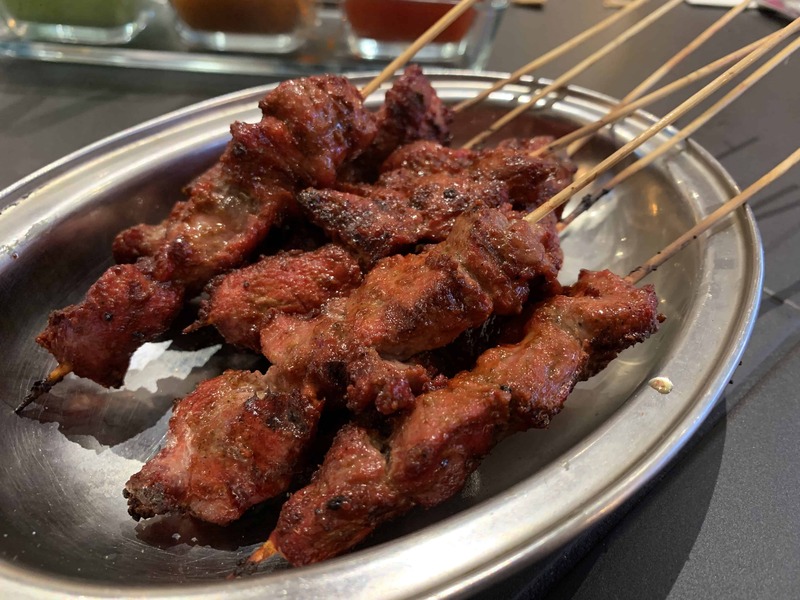 The halal: Some of the meat served here is halal; you’ll have to ask prior to ordering but it is kept, cooked, and handled separately to non-halal products. There is no pork but they have a BYOB policy. HGAT Review: Click here for their information! What: This Taiwanese fried chicken establishment deserves it’s very own blogpost because it is so deliciously juicy and finger-licking good that I’ve even taken my FIL there numerous times! Order this: The humongous fried chicken breast with the spicy powder option, plus a helping of popcorn chicken with the plum powder (trust me, its goooood). The halal: All meat served here is halal. There is no pork or alcohol. 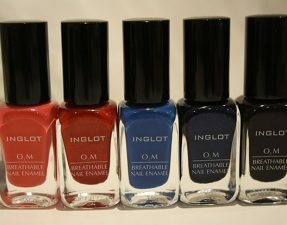 HGAT Review: Coming soon – click here for their information! 9. 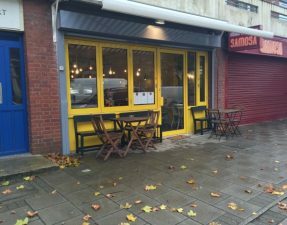 Jamaican Grillhouse – this restaurant is now closed! What: Previously known as Jerk City, Jamaican Grillhouse was one of the first restaurants I ever blogged about back in 2012. 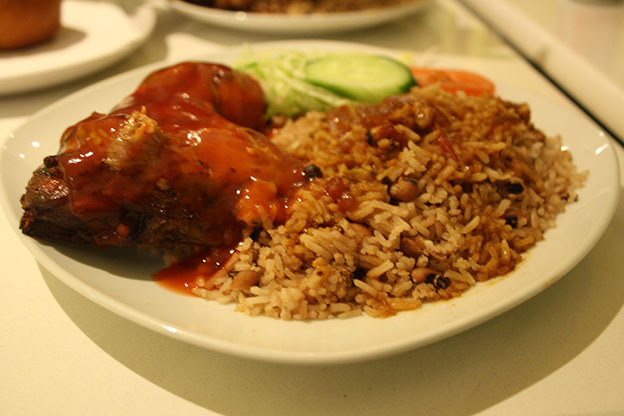 They serve up authentic Caribbean food with classics such as curried goat, ackee and salt fish, and of course, jerk chicken, all in a very homely and cosy restaurant. Order this: A portion of their spicy and sticky Jerk Chicken [£9.50] served with a generous portion of rice and peas, or “hard food” (boiled yams, bananas). The halal: The chicken and mutton served here is halal. There is no pork but alcohol is present. What: A simple, family-run Persian establishment found behind the Lebanese-heavy Edgware Road. The service is super fast and the place is small, but it always satisfies those koobideh cravings. 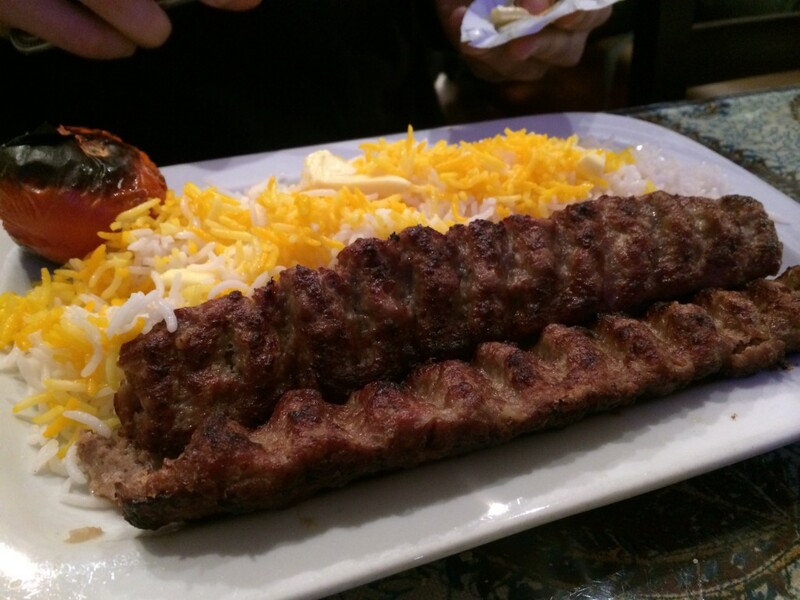 Order this: The popular Chelo Kabab Koobideh [£7.90] is what you want to order over here. The halal: All meats served here are halal. No pork or alcohol is present. Have I missed some of your favourite halal cheap restaurants in London? 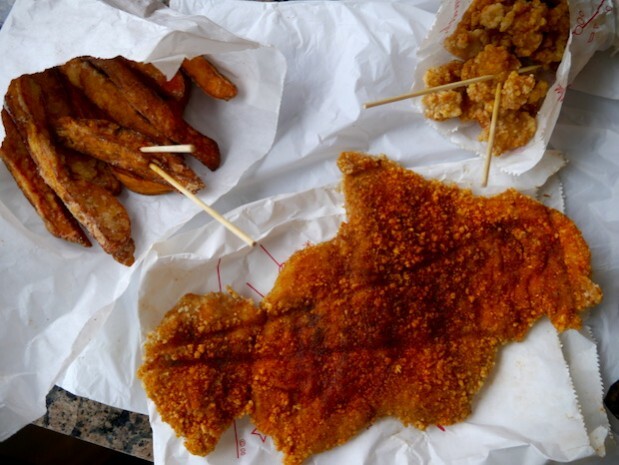 Do you know other halal cheap eats under £10? Let me know in the comments below!